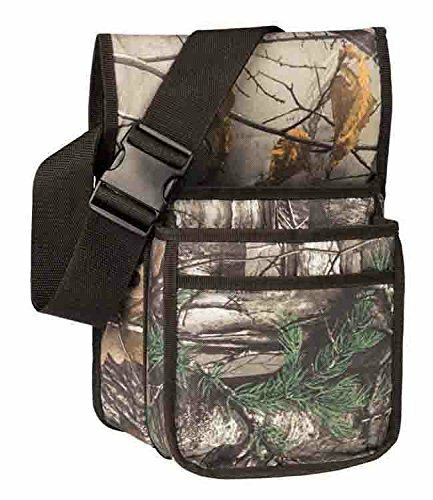 The Camo Shell Bag in Realtree APX is perfect your day out on the range. With two large shell pockets, a front slip pocket, and 2" adjustable webbed belt. This bag is foam insulated throughout for comfort and stability.